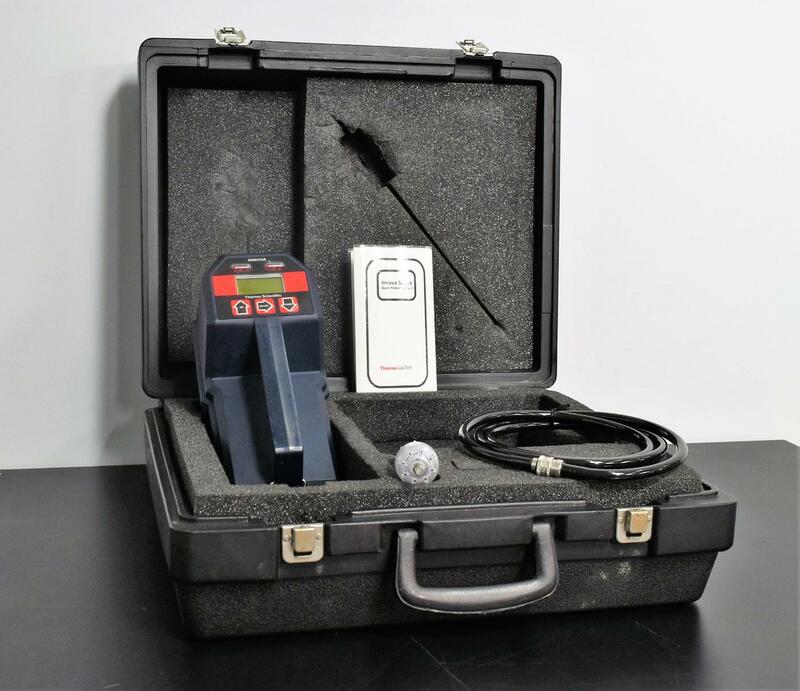 Thermo GasTech Innova Series EEx ia IIC T4 Gas Monitor for Methane Gas . New Life Scientific, Inc. This gas monitor uses 4 “D” Batteries which can be Alkaline or NI-Cd (Not Included). It can detect one to four different types of gases, depending on what it is calibrated for. Technician tested the start-up and functions of the buttons. All are in good working condition. Monitors are due to be calibrated before using.